Posted in: Uncategorized. Tagged: apps, Games, geocaching, gps, munzee, Pokémon, Pokemon Go, Spectrek. Dear Pokemon Go players. I have news for you if you think you’re really cool and you’re playing the latest in app technology. Are you hell!!! Here are three alternative games to #PokemonGo and how they’re much better. This game is basically the same as Pokémon Go but you’re not after Pokemon characters. You’re after ghosts! Why is it better than PoGo? Cos busting makes you feel good! Check out my munzee page. You can get virtual munzees or get out and look for physical munzees. Yes, they really exist! The latter usually in the form of a QR code you scan with your phone using the munzee app. (Go ahead, dload it and scan mine 😉 Each munzee holds its own value and you earn virtual rewards for progressing through the game. You can even own virtual dogs called Rovers, which can travel the world going from player to player. Ten times better than Pokemon Go! The grand daddy of all GPS based games. This has been around since the year 2000 (shows how slow PoGo has been in development doesn’t it!) . Use your geocaching app to locate REAL physical containers of various sizes left by others. Sign and date the logbooks you find in each. The larger the cache, the more likely it is to contain little keepsakes you can trade ( Making it 100 times better than Pokemon Go). Find and hide trackables items other players will move around the world for you. I have one that’s currently on its 12000th mile!! Posted in: Uncategorized. 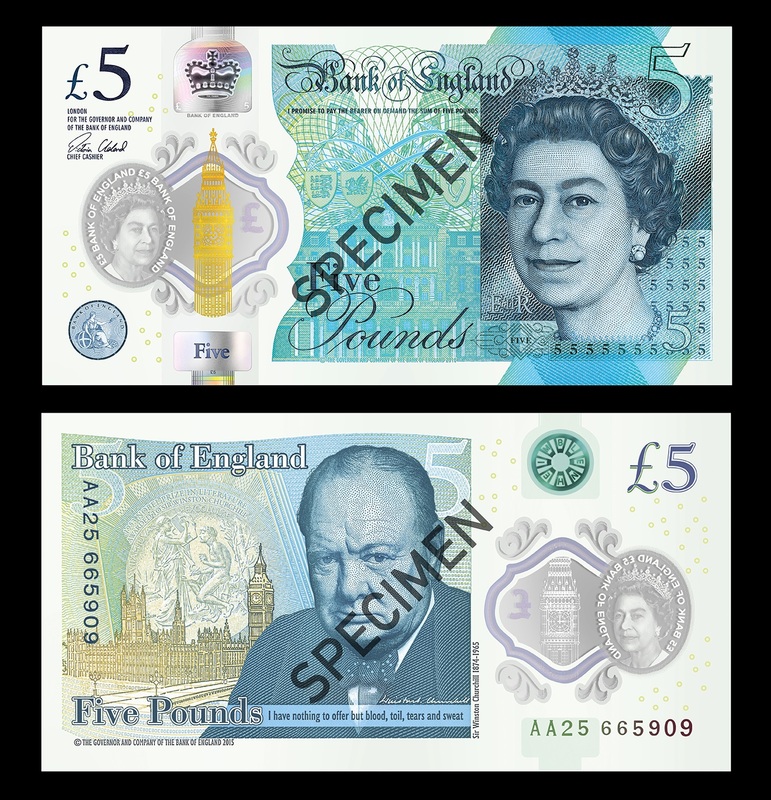 Tagged: five pound note, five pounds, fiver, new, polymer, Winston Churchill.